When Mark Zuckerberg founded Facebook in 2004 he had college students at the forefront of his mind. The social media trends to follow would be monumental. Zuckerberg’s brainchild was virtually another social hour for Harvard students to share to their heart’s desires. Now we see that Facebook has grown into an empire that almost everyone has a part in. Do young adults still make up the majority of Facebook’s population? Most importantly, what do you need to do to keep up with the social media trends of today? Teens and young adults alike live through social media. Now with so many different forms to choose from, it’s not surprising that Facebook has seemed to have fallen in their rankings. Pew Research claims that while teenagers constantly use Instagram, Youtube, and Snapchat, only half of U.S. teens have a Facebook account. Only 10% of teens claim to use Facebook as their primary social media outlet. Three years ago, we never would have seen that coming. Today, we see media and social media changing rapidly. We have to adjust our strategies with that in mind. So what do we need to know about Facebook specifically? Facebook used to be the website with the highest traffic rate of any website. Now Google and mobile searches notably outweigh Facebook’s traffic. What does this mean for creators and marketers? Search Engine optimization (SEO) is now more important than ever. Focusing on SEO could mean the difference between your website and your competitors. Making the choice to invest in other outlets, like Youtube, could make all the difference. The problem with many businesses is their inability to keep up with the social media trends. This is crucial because it cannot be overstated: things are changing. Constantly keeping up with these changes is a defining choice for a business looking for recognition. Keep reading, keep learning, and don’t ever settle. Building on what you already know while adjusting what you already have is the name of the game. It’s the difference between you and the person next door that thinks their tactics can endure. Believe me, they won’t. The fluidity of this market won’t allow it. Yes, even Snapchat. Reading this, the word Snapchat may not be in your vocabulary. Many people are not aware of the power that it can have if utilized properly. Snapchat allows you to portray what goes on behind the scenes. Adding your Snapchat name in the bio of one of your accounts can attract attention for the younger generations. They may add you on Snapchat wondering, what more is there to see? Snapchat and Instagram alike also provide one extremely useful and underutilized feature. TechCrunch claims that this feature is about to surpass feed sharing. The “story” feature allows you to post photos and videos. On Instagram, this feature even allows you to post “Boomerangs” (stop motion images). These posts stay online for 24 hours before automatically deleting. Though you will still have access to them in your archives. These “stories” gain attention. They also show that even if you do not have an organic post prepared for every day, you are still actively promoting yourself. Many people I know are attempting to gain a following on Instagram. They try to keep their story updated at all times so that there is always something to view. Your story also allows you to see who is viewing it. This way, you can easily see who is receptive and who is returning to your page to view it. Facebook also has story capabilities. From experience I have seen that people are less familiar with it. It is still worth using because you can link your Instagram story to automatically post to your Facebook story. Even with the success of all of these websites, don’t forget about Facebook! Facebook advertisements are still doing very well. 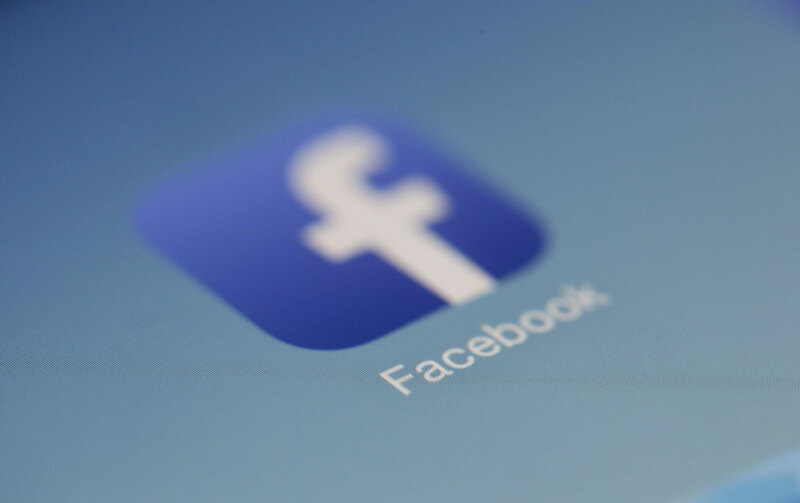 Click through rates on Facebook have continued to rise steadily since 2016. This form of advertising is also pretty affordable, which is something to consider. Remember this going forward and continue to adjust your content along with the social media trends! These new trends aren’t going away anytime soon! Let Element 502 help you create a strategy that can keep up with the ever-changing world of media! If you want to know more, please like and subscribe to our page!